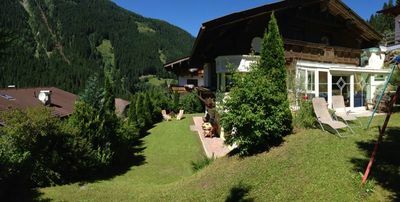 Nespresso coffee machine with coffee pods - 1 pad per adult and day incl. 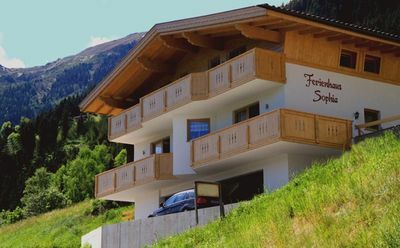 Experience Card: If you specify your personal data during online check-in (at the latest 4 days before arrival), the Adventure Card is available in your arrival folder. 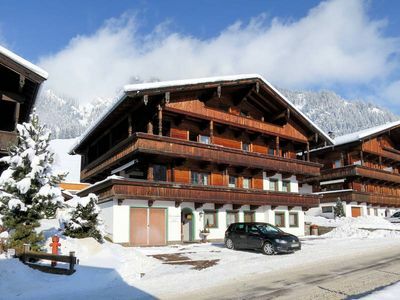 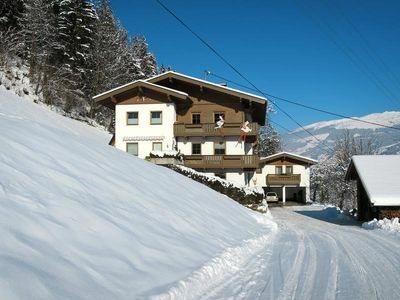 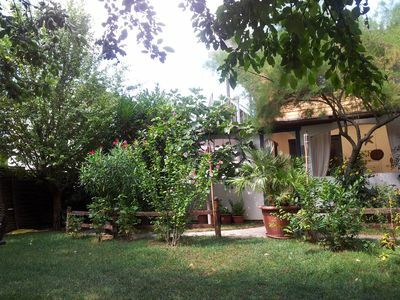 Superb apartment around the corner from the slopes. 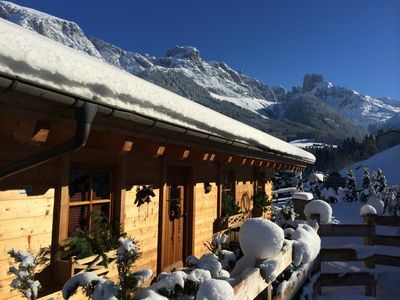 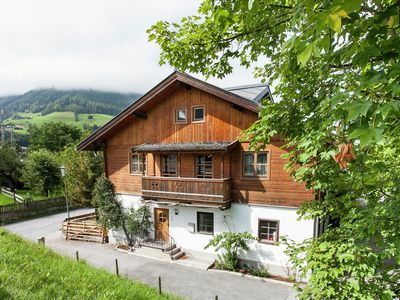 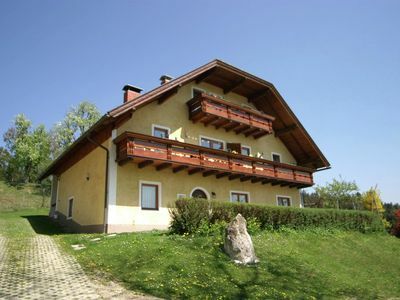 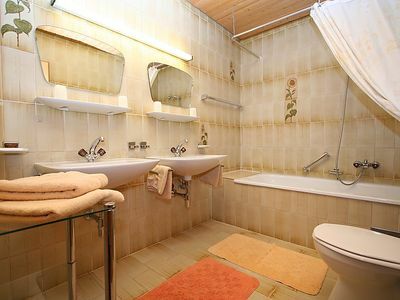 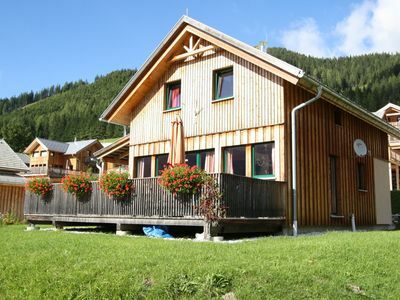 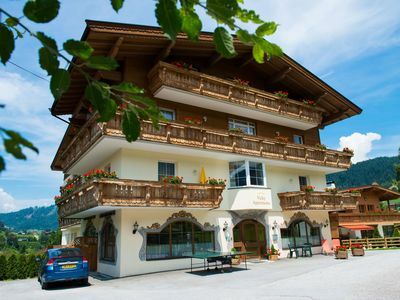 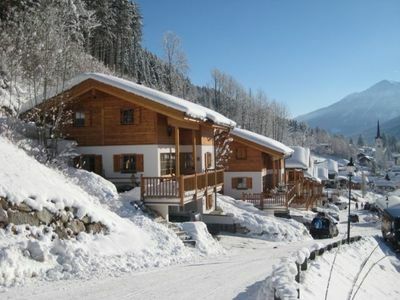 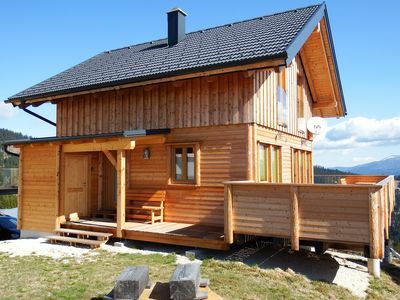 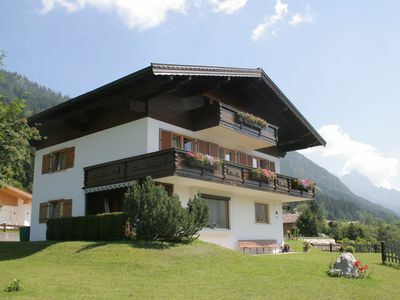 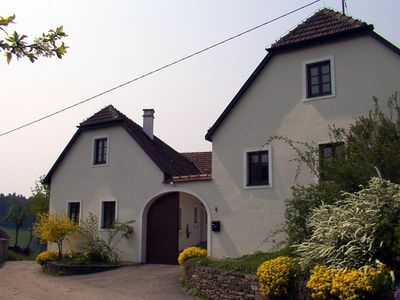 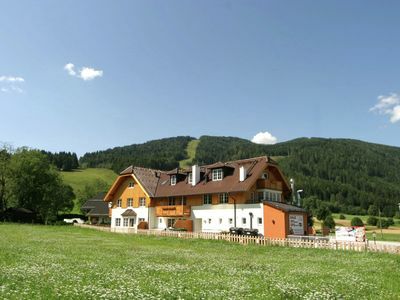 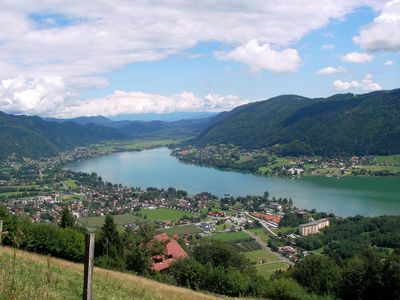 beautiful holiday house with garden in the Stubai Alps, for 5 to 12 pers.